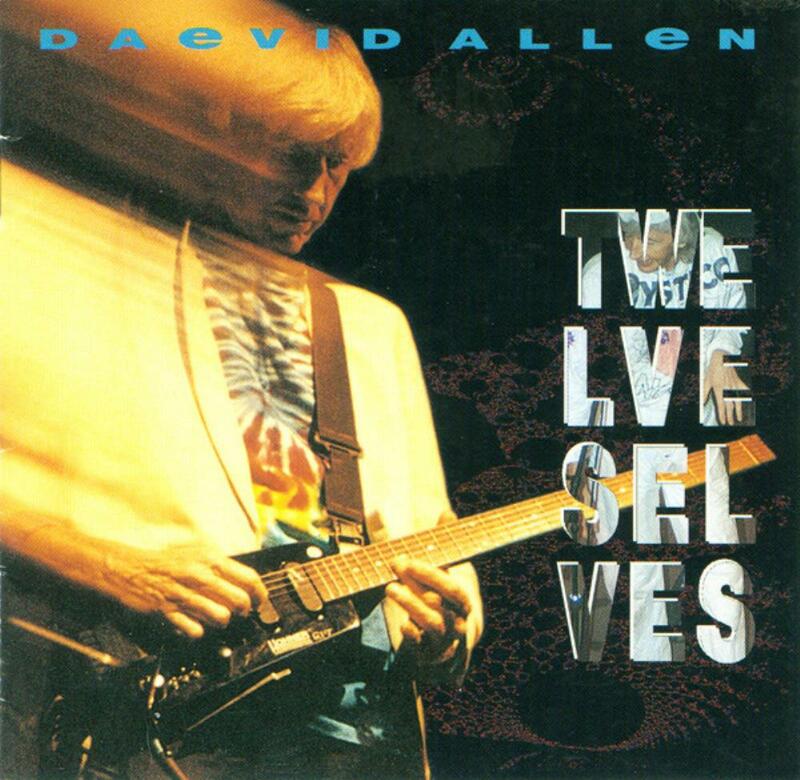 Daevid Allen (sometimes credited as "Divided Alien") is an Australian poet, guitarist, singer, composer and performance artist best known as co-founder of the psychedelic rock bands SOFT MACHINE (in the UK, 1966) and GONG (in France, 1970). 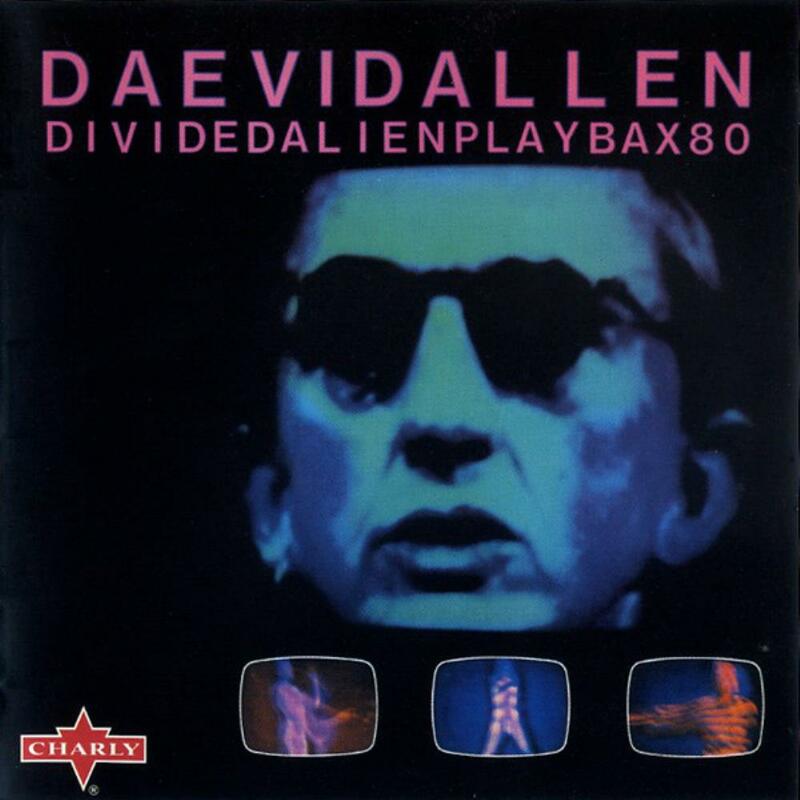 In 1960, inspired by the Beat Generation writers he had discovered whilst working in a Melbourne bookshop, Daevid Allen travelled to Paris where he stayed at the Beat Hotel, moving into a room that had recently been vacated by Allen Ginsberg and Peter Orlovsky. While selling the International Herald Tribune around Le Chat qui Peche and the Latin Quarter, he met Terry Riley and also gained free access to the jazz clubs in the area. After meeting up with Willaim S. Burroughs and inspired by philosophies of Sun Ra, he formed a free jazz outfit, the Daevid Allen Trio, and performed at Burroughs' theatre pieces based on Burroughs' novel "The Ticket That Exploded". Allen travelled to England, renting a room in Canterbury where he met his landlord's son, 16 year old Robert Wyatt.. They formed the band Soft Machine in 1966 with Kevin Ayers and Mike Ratledge. Ayers and Wyatt had previously played in Wilde Flowers. 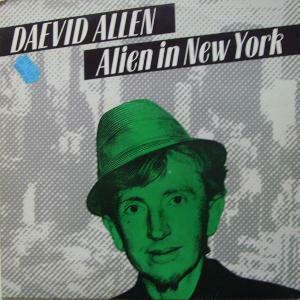 Following a tour of Europe, Allen was refused re-entry to the UK due to overstaying his visa on a prior visit. He settled in Paris where, in May 1968, he took part in the protests which swept the city. He handed out teddy bears to the police and recited poetry in pidgin French, and now admits that he was scorned by the other protesters for being a beatnik. Fleeing the police, he made his way to Deya, Majorca, with his partner Gilli Smyth. It was here that he recorded the first album under the name Gong, titled Magick Brother (released on BYG Actuel in 1969). They were joined by flautist and saxophonist Didier Malherbe, who they claimed to have found living in a cave on Robert Graves' estate. In 1971 Gong released Camembert Electrrique. They became somewhat of an anarchist commune in rural France between 1973 and 1974. 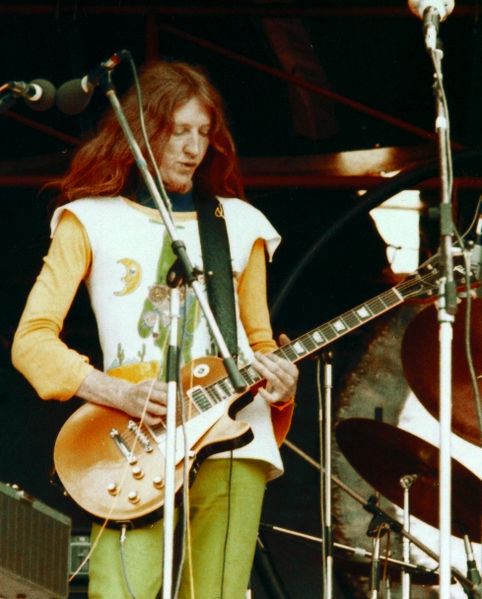 They were joined by Steve Hillage to record the Radio Gnome Trilogy after signing with Virgin, consisting of Flying Teapot, Angel's Egg and You. 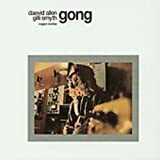 Allen left this incarnation of Gong and recorded two solo albums, Good Morning and Now Is the Happiest Time of Your Life. In 1977 he performed and recorded as Planet Gong and rejoined the early-70s version of the group for a one-off show at the Hippodrome in Paris. 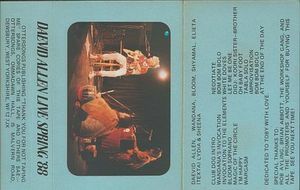 Portions of this concert (which was several hours long) was released on a double-LP entitled Gong Est Mort - Vive Gong!. 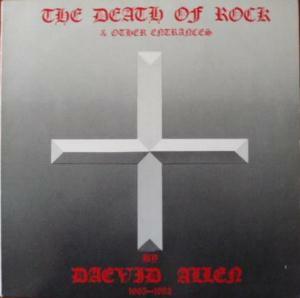 In 1980 Allen teamed up with Bill Laswelll for the punk-influenced New York Gong. This effort yielded an LP called About Time. More projects followed, including Invisible Opera Company Of Tibet, Brainville, Ex (not to be confused with the Dutch punk band The Ex), and Magic Brothers. 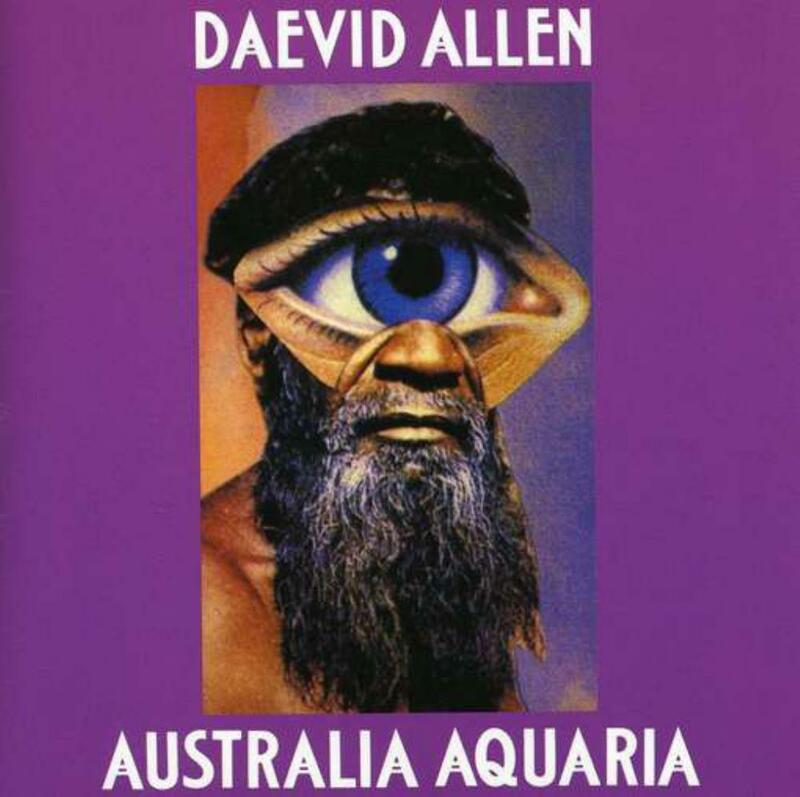 In 1981 Allen returned to Australia, taking up residence in Byron Bay where he worked on performance pieces and poetry. He performed with performance artist David Tolley using tape loops and drum machines. 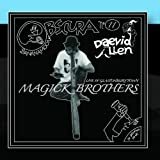 He is currently involved with a project entitled you'N'gong (a play on the phrase "Young Gong") with his son, Orlando, and members of Acid Mothers Temple(the collaborations are performed under the name Acid Mothers Gong), as well as an improvisation outfit entitled Guru And Zero. For many years now, Daevid Allen has been a member of the University of Errors, who have released four albums. 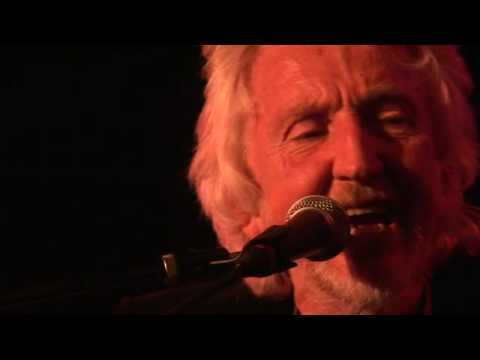 In November 2006 a Gong Family Unconvention was held for Gong fans in Amsterdam which included a reunion of many former Gong members from the "classic" early 70s lineup. 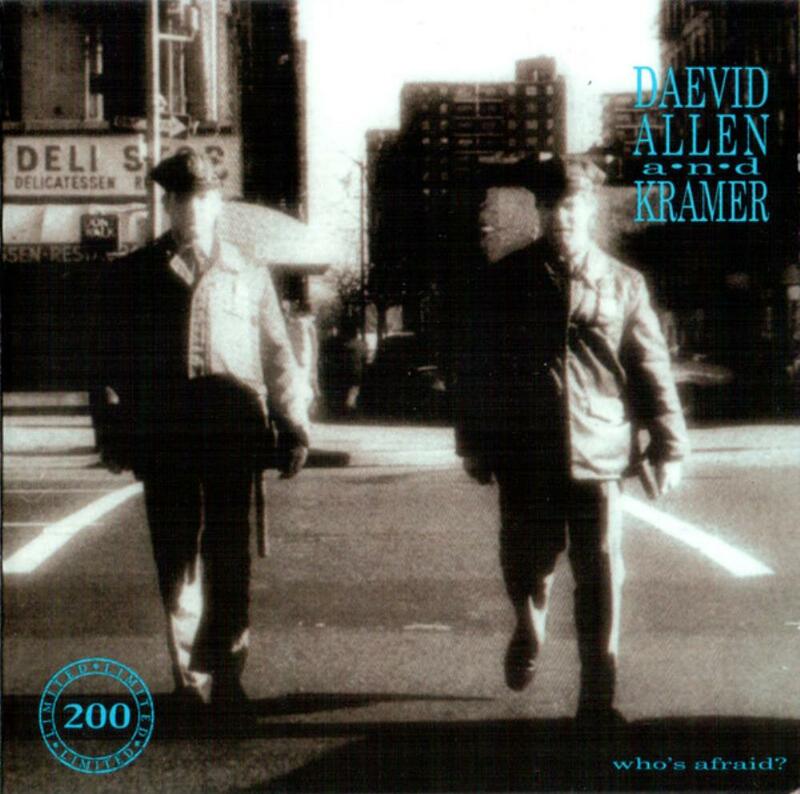 Daevid Allen & Kramer: Who's Afraid? 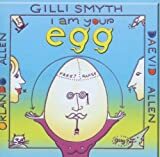 This album was published in 1976, Daevid Allen and Gilli Smith have had left Gong two years earlier. 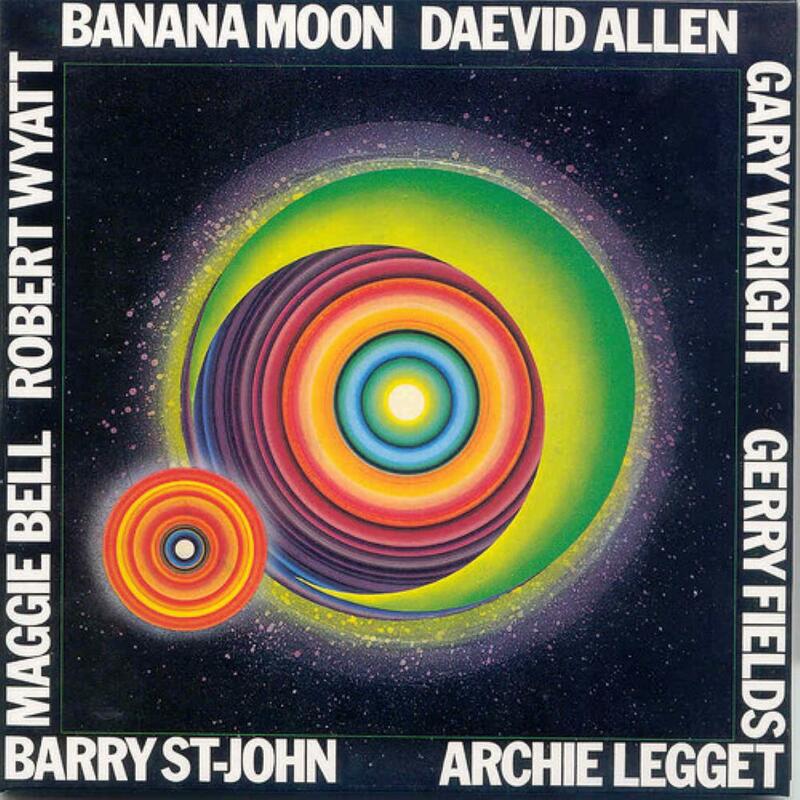 In general, I think this album is very slow and soft, I mean, the music is not the kind that we can appretiate on the classic Gong Albums, this is more similar to the first Daevid Allen's solo album "Banana Moon". It did not make me feel much interest, in some points I got really bored; clearly it has too much of the Canterbury Scene characteristics, but probably the best times for Canterbury Scene were in the first half of the 70's. The album has some interesting moments, I liked the three last songs (including the bonus track "Euterpe gratitude piece") but I found than more of the half of the album was very slow and not too much interesting. I'll rate it with three stars. 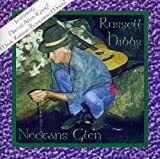 When I started listening to this album I was expexting to listen a lot of the same type of sounds present in the classic Gong albums, but to be honest, what I found was more like a pop folk album. 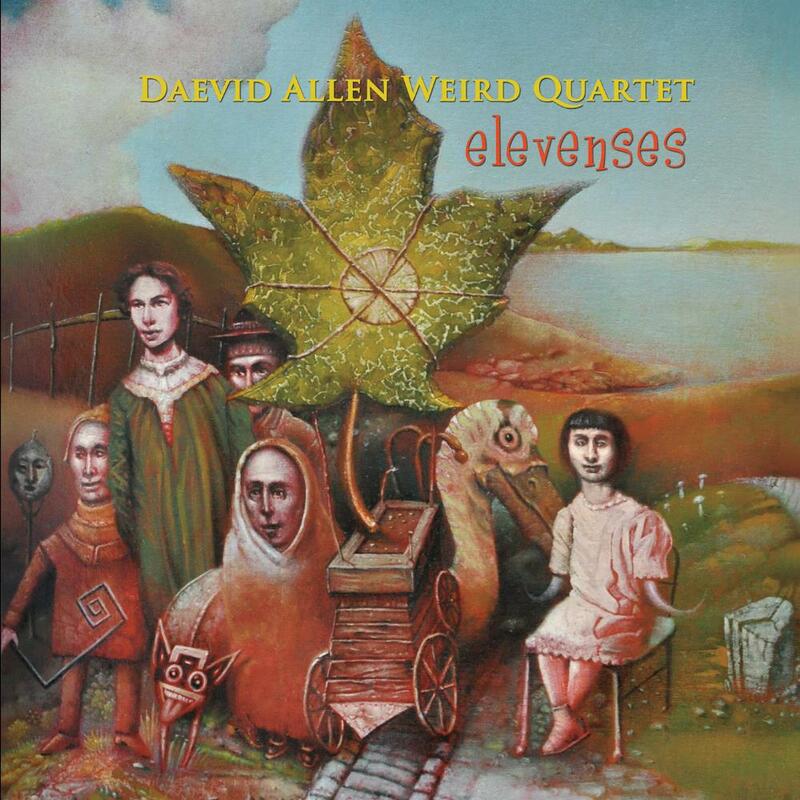 The atmospheres created by Gong in the Radio Gnome Invisible are very hard to get (by a listener) and clearly this Daevid Allen's debut was not in that line. 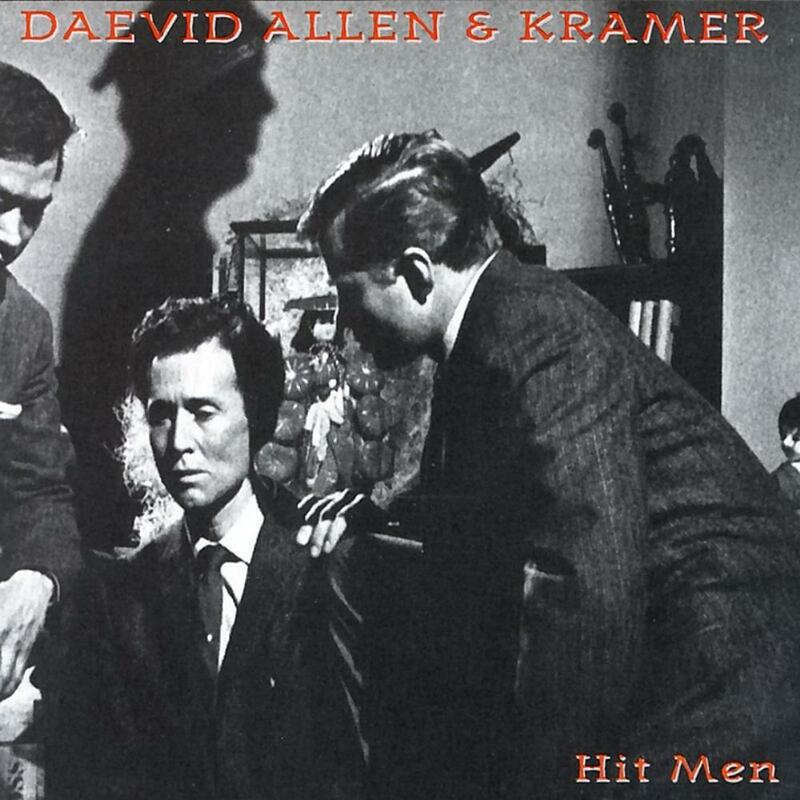 Then I realized that this album was published in 1971, the same year in which "Camembert electrique" was published but two years earlier than "Flying teapot" so I figured that probably Daevid hadn't started to explore those amazing sounds. I feel just a couple of songs would be able to keep the attention of a whole Gong fan, but in general it's kind of boring. Anyway, I was expecting way too much from this album and I couldn't find what I was expecting. I'll rate it with three stars. 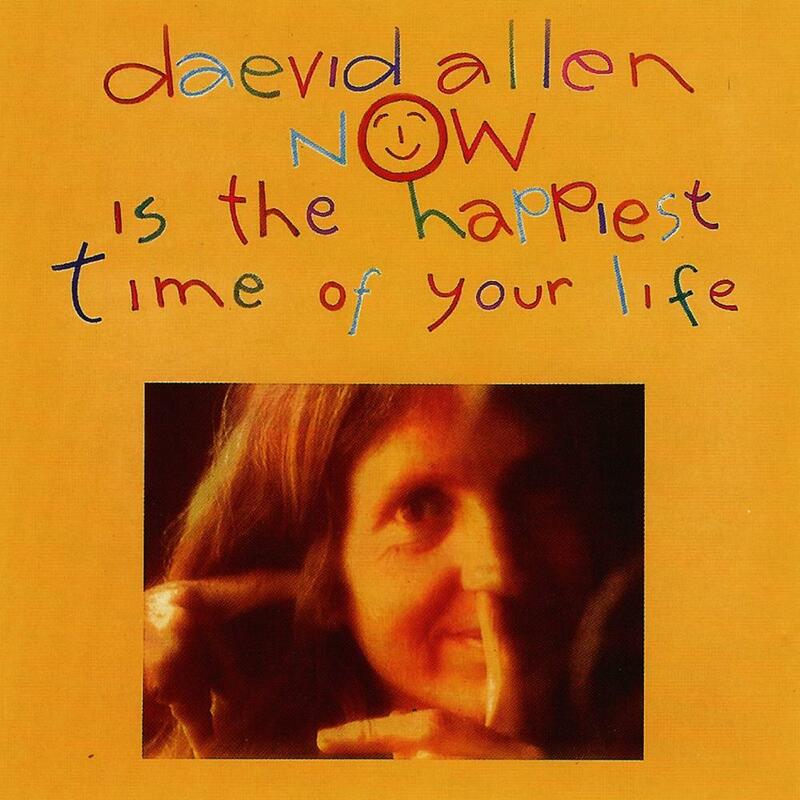 On this album, Daevid Allen's follows in a similar vein to the pattern he set on the previous 'Now is the Happiest Time of Your Life', although with a bit less emphasis on acoustic guitar songs, and with more glissando, improv poetry, and free-jazz tracks. This album will be enjoyable for true fans, but is too fragmented and esoteric a collection to act as a good introduction to his music, and to be honest, not everything here works as music. The first side is the better side. I can listen to all except 1 of the 8 tracks on this side, and the first three tracks are really quite good. The second side is much poorer, mainly dominated by a 12-minute improvisation (both lyrics/poetry and music) that is difficult to listen to (and I really like free jazz improvs! ), and the opening tune on this side has quite trite lyrics. So, while there are some minor gems here, on the whole this is for fans only. I give it 4.1 out of 10 on my 10-point scale, which translates to 2 PA stars. Many, many great moments to relish here. The quartet manages to invoke classic Gong elements, as on Imagicknation, classic Muffins, as on Under the Yumyum Tree Cafe, and yet break new ground throughout. Secretary of Lore could be subtitled Theme From An Imaginary Space Western. 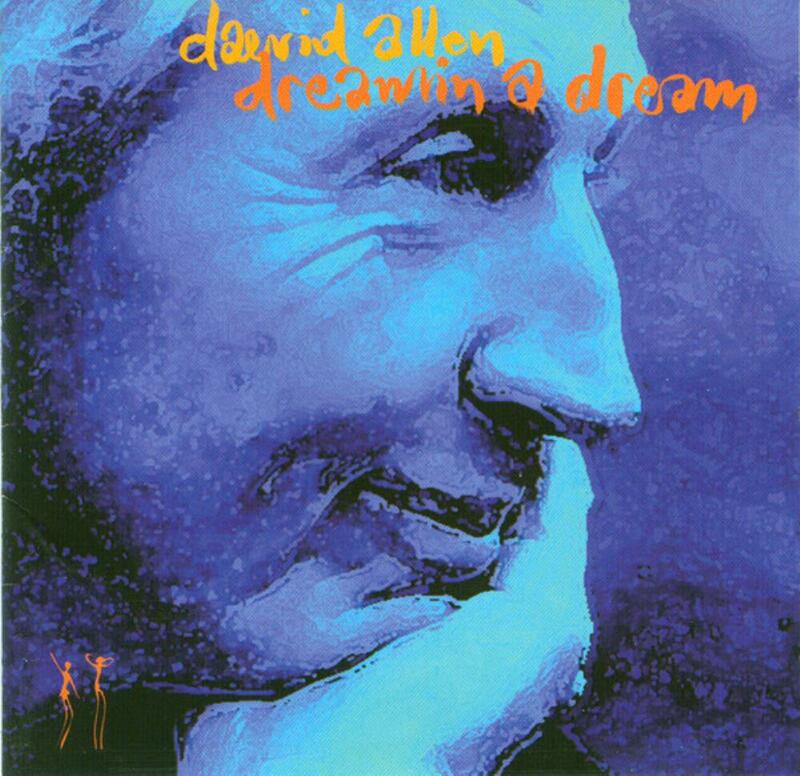 Alchemy would not sound out of place on Amon Duul's Vive La Trance, nor Grasshopping on Bowie's Outside (albeit replete with gliss guitar, vintage organ and what sounds like thumb piano). In no way derivitive, a perfect marriage of synthetic and acoustic. 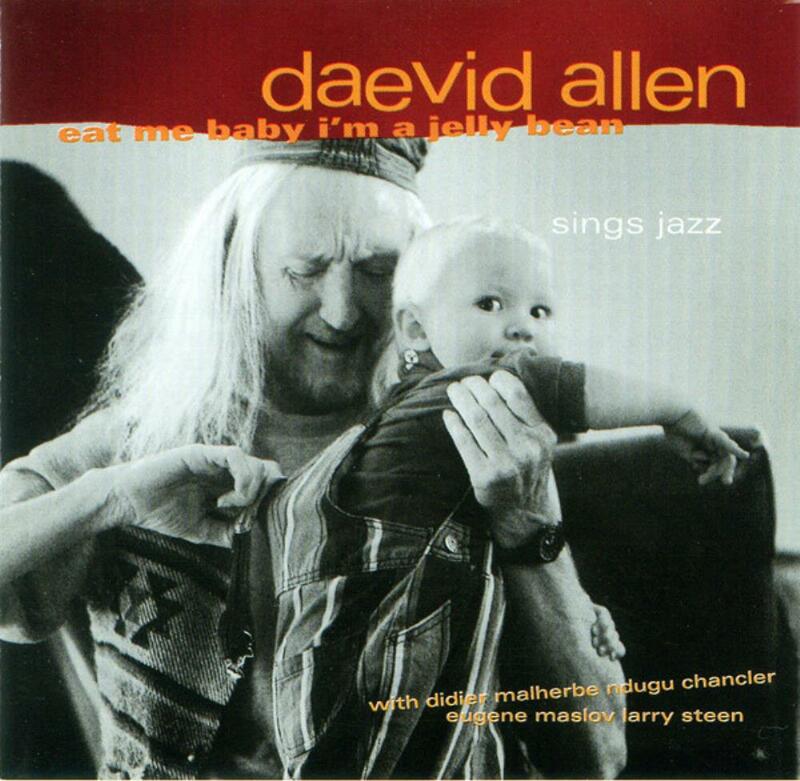 What a tribute to/from Daevid Allen, as it contains some of his best work. Hopefully the quartet will continue on, loose knit and unfettered. This continues in a similar direction to the preceding album, Good Morning, using some of the same musicians (though not the full ensemble), with similar European folk influences, and still avoiding drumkit for the most part, although there is a greater role for percussion. The Planet Gong mythology returns here, though still mixed with the more direct moral language of Good Morning. There is also the incorporation of performance poetry, I rather enjoyed "Poet For Sale", and though I see it's divided reviewers here, I rather liked the inclusion of Daevid's children on "Tally & Orlando Meet The Cockpot Pixie". 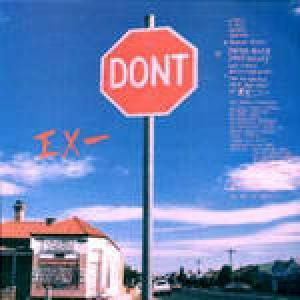 There is no standout highlight this time (like "Wise Man In Your Heart" on the last album), and a couple of slightly jarring moments (like "See You On The Moontower" which almost turns into conventional rock n roll), but generally I think anyone who enjoyed Good Morning should like this almost as much. A low four stars (probably more 3.5). How does one describe this music? There are almost no drums. Other than Allen's own glissando guitar, most of the guitars (and mandolins etc) are acoustic. There are electric keyboards, which (along with the glissando guitar) are mostly used to create a spacey, trancelike effect. One or two of the songs have something approaching a standard song form, but others are completely through-composed, almost stream-of-consciousness affairs The opening track "Children of the New World" is one of the more conventionally structured songs - it almost sounds like one of Genesis' more pastoral moments (similar guitar picking, similar harmonic sense and melodic approach though obviously lower in the vocal register). "Good Morning" sounds like it is going the same way, but veers off in multiple directions, in several places completely unhinged vocally - particularly when Ana Camps takes over towards the end. "Spirit" largely eschews rhythmic drive in favour of floaty vocals. Partway through, fast strummed guitars and a somewhat menacing narration takes over, then stops abruptly, and the floaty vocals return, supported by keyboards and glissando guitar. 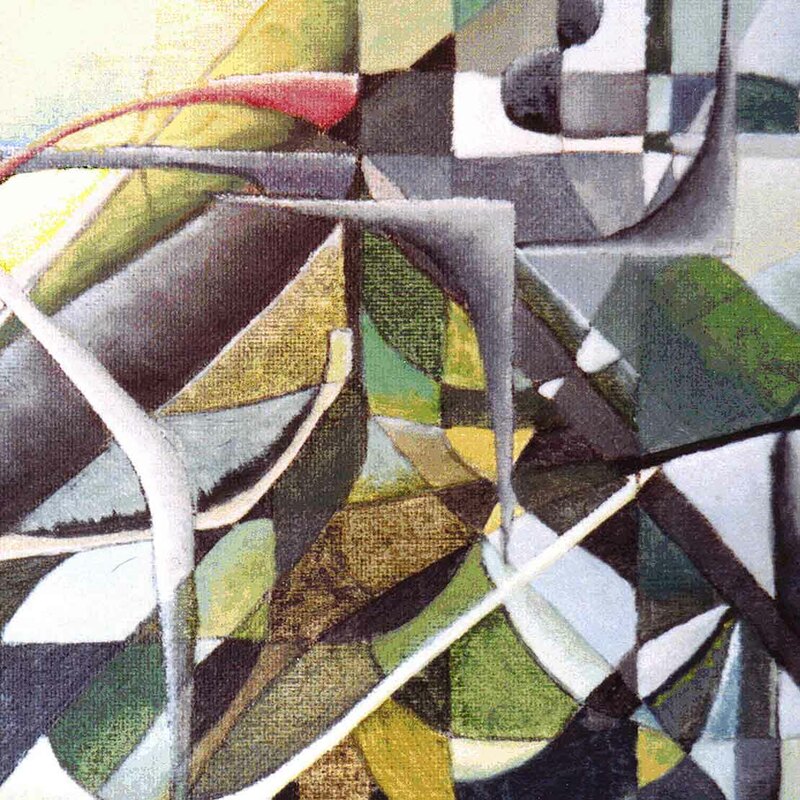 "Song of Satisfaction" is a delicate song accompanied by piano only. "Have You Seen My Friend" is a whimsical song, folk-flavoured, the mandolin comes out here, but so does the Moog with some more typically proggy lines, and in the middle we even get a brief quote from Greensleeves. "French Secret Garden" has similar folky elements, but when the electric guitar comes in it sounds more like a throwback to the early psych-rock of the 60s (but still no drums). 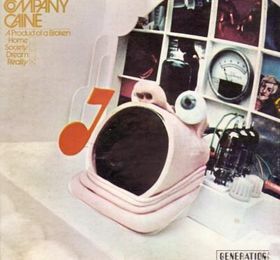 For the lengthy "Wise Man In Your Heart", Allen is joined by former Gong colleagues Pierre Moerlen and Mike Howlett, who provide a distinctively Gong-like trance groove, with plenty of tuned percussion, with washy keyboards and guitar in the background, and eventually Gilli Smyth's distinctive space whisper adding to the trancey feel. Take away the arrangement, and the melody sounds like a celtic folk song. It was a highlight for me on first listen, and seems to be for other reviewers, but I wonder if that's because it's Gong-like qualities give it a stylistic familiarity to hold on to, compared to the rest of the album? "She Doesn't She" is another whimsical folk-like piece, this time in a waltz rhythm, with prominent saxophone (? no one is credited with playing any such instrument), and what sounds like an accordion. 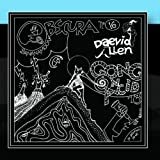 Although musically the album often wanders off in obscure directions, lyrically it is a far more direct statement than Allen's previous work with Gong, eschewing talk of pothead pixies and flying teapots in favour of direct meditations on the way we treat each other. A strange album, but a beautiful one. 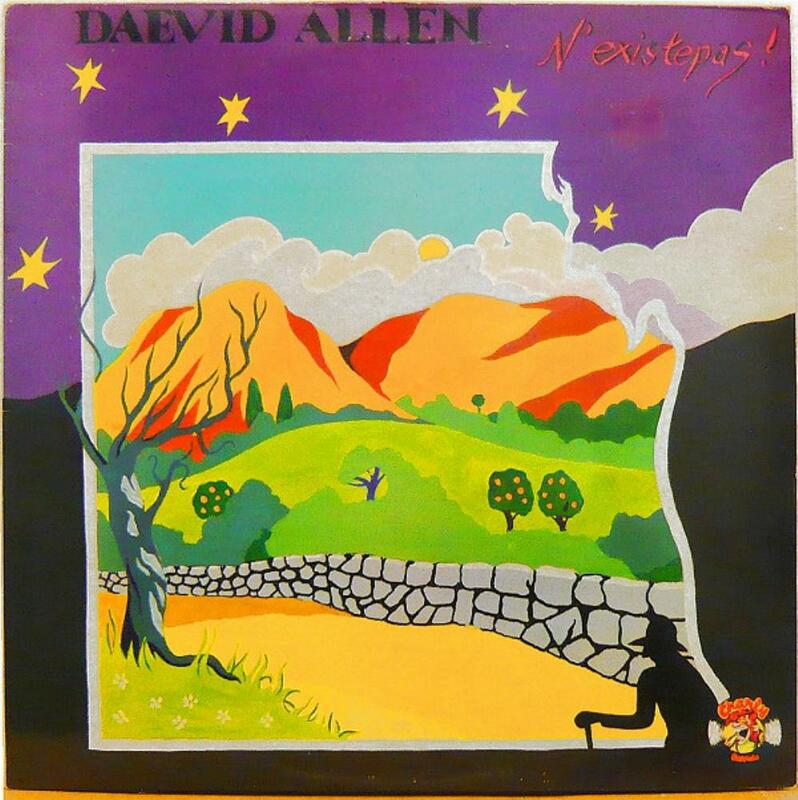 This album of singer-songwriter material from Daevid Allen isn't as wildly psychedelic as some of his solo albums, but it's both competently performed and well-produced and is a reasonable enough collection of New Age-tinged folky songs. This time around, Allen seems primarily concerned with putting across his thoughts on a range of interrelated topics - feminism, male privilege, all that kind of thing - which is the sort of thing he's regularly expressed an interest in over the years but has rarely approached with the seriousness evident this time around. Whilst it isn't entirely my cup of tea, I think Allen fans could do a lot worse than giving this one a try. 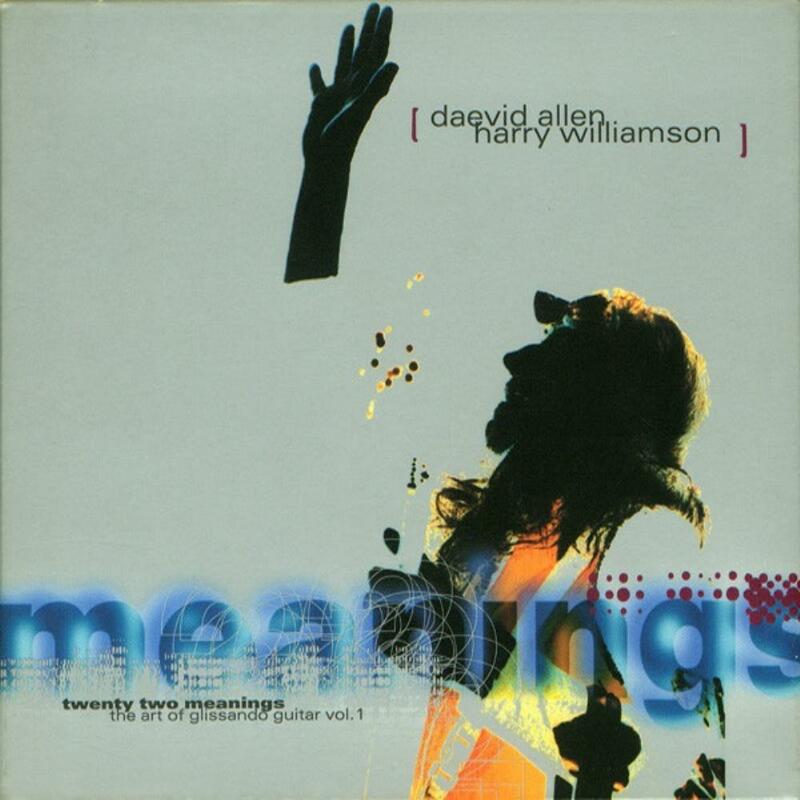 This is an intriguing collection of a number of ambient and New Age experiments made by Daevid Allen, Gilli Smyth and Harry Williamson over the years. In fact, of the three performers it's actually Harry who dominates this time around, with each track built to a large extent around his synthesisers and Daevid and Gilli contributing guitar and ethereal vocals respectively in a sparse, minimalistic manner. 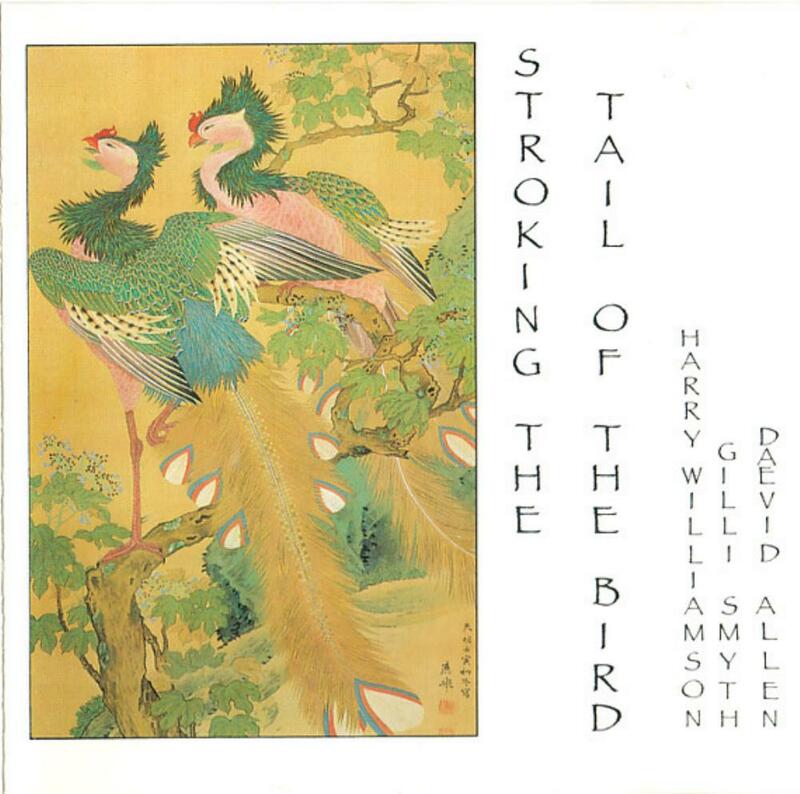 At its best, this combination is really quite excellent; the latter sections of Stroking the Tail of the Bird Part 1 remind me in some respects of the similar sonic territories explored by Dead Can Dance. Not an album that was ever going to set the ambient world on fire, but a very credible contribution to the genre nonetheless. 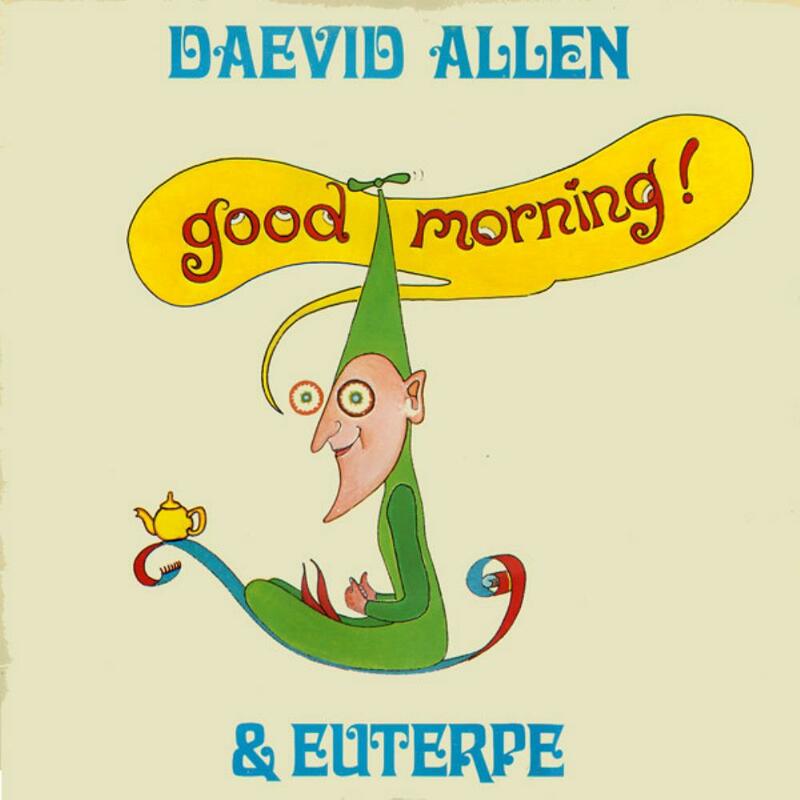 Daevid Allen's followup to Good Morning! is a much less ambitious affair. Dispensing with the services of the Gong guest stars and the unique sound of Euterpe from the previous album, the album is more acoustic focused, and suffers from being weighed down with muddled, substandard material. I suspect many listeners will switch off at Tally & Orlando Meet The Cockpot Pixie, an overlong and tedious track in which (to a repetitive and dull musical backing) Allen tries to explain the story of Radio Gnome Invisible to his son Orlando (who was but a small child at the time this came out). The overall impression given is of listening in to a touching family moment which didn't really need to be shared with the wider world. 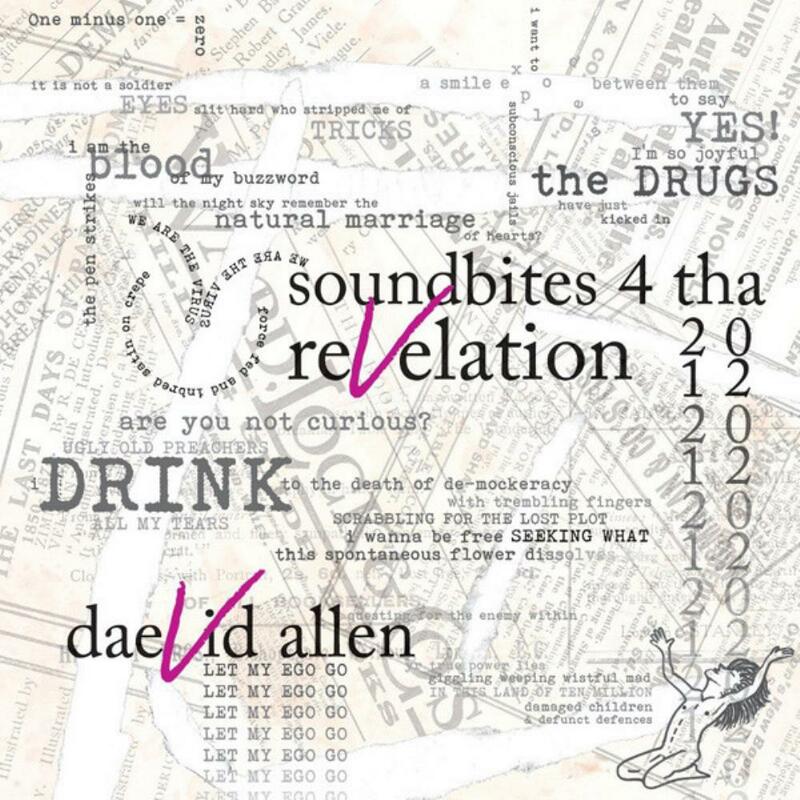 The rest of the album sees Allen grinding on with his usual lyrical preoccupations with New Age spirituality and trying to convince people to be less cruel to each other, only the wit of the Gong days and the wisdom of the better lyrics on Good Morning! (such as Wise Man In Your Heart) appear absent. And with the musical backing as limp as it is, there's very little reason left to bother with this one. 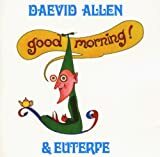 Daevid Allen's first solo album after his resignation from Gong after You is a collaboration with Euterpe, a mainly acoustic group of Spanish musicians. 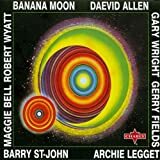 The album is a bit more cohesive than his previous solo effort, Bananamoon, and finds Allen in a contemplative mood. His famed sense of humour and whimsy is still present, of course, but this time around there's heavy doses of reflection and ponderings on the way people hurt each other and the struggle not to repeat the mistakes of the past - topics which are of great interest to Allen, but which had only been communicated through whimsical comedy in his previous work. Euterpe are a fine backing group for Allen's musings, Gilli Smyth is of course on hand to add Gong-esque space whispers, and the album comes to a peak with The Wise Man In Your Heart, on which fellow Gong veterans Mike Howlett and Pierre Moerlen guest, and which in its swirling futuristic-psychedelic rhythms seems to provide a precedent for the dance music of a couple of decades later. 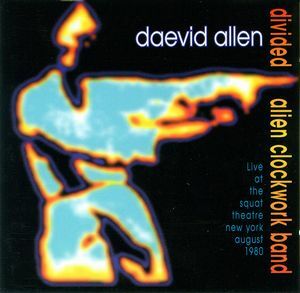 On the whole, Allen couldn't have judged this one better - the album not only reassures fans that he's still the mischievous wizard of times past, but also has a distinctly different sound from his work with Gong, proving that there's more to Allen than pothead pixies.